Aquamarine is an aqua color hard stone from beryl family. 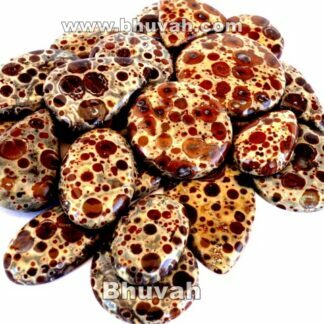 It is very popular stone and mostly used in jewelry and ornamentals. To learn more about Aquamarine please click here. Aquamarine is a throat chakra stone. It helps in the mouth to mouth communication and spiritual communication. For more information about Reiki healing properties and uses of Aquamarine Stone and birthstone, astrological sign and their process please click here. Aquamarine Stone Shape Aquamarine stone is available in Oval, Pear, Round, Teardrops, Square, Fancy, Heart, Marquise, Rectangular, Trillion, Heptagon, Octagon, Star, Flower Shapes. More information about Aquamarine shape you can read below in this page. Aquamarine Stone Size Aquamarine stone size 0-20mm, mix size. You will get your selected size. More information about Aquamarine size you can find below in this page. Aquamarine Stone Color Blue, Aqua color or quality wise, as seen images. Other information of Aquamarine stone Please click here to read more about Chakra, Secondary Chakra, Crystal System, Chemical Composition, Astrological Sign, Birthstone, Hardness, Chemical Composition etc. Why does Aquamarine Stone buy from us? We have 100% guarenteed genuine Natural Aquamarine Stone. We don’t have heat treated, colored, dyed or other treated Aquamarine stone. These are actual & real photo and video of Aquamarine stone we have. The quality wise photo and video are taken for sample purpose. You will get stone like a selected quality of Aquamarine stone from the drop-down list. Aquamarine certification from GIA with extra charge USD $30.00 (5-10 additional days). Certificates of Aquamarine from the International Testing lab with extra charge USD $15.00 only (3-4 days). The Aquamarine cabochon lowest “C” quality to extreme top “AAA” quality we have. You will get as per your selected Aquamarine gemstone quality. C Quality = Aquamarine stone lowest quality. B Quality = Aquamarine gemstone medium quality. 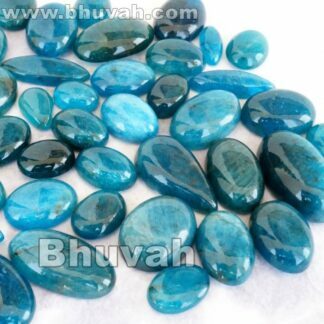 B+ Quality = Aquamarine cabochon regular quality. A Quality = Aquamarine gemstones high quality. AA Quality = Aquamarine stones supar quality. 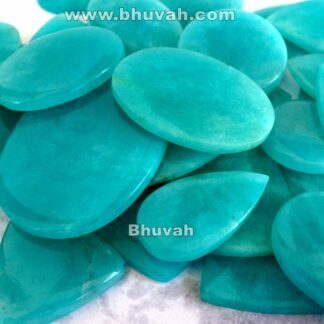 AAA Quality = Aquamarine cabochons extreme top quality. 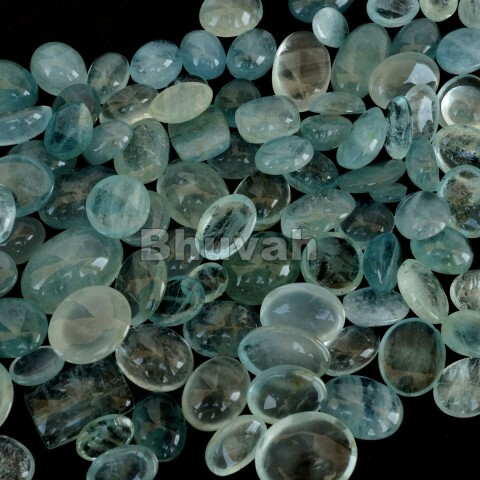 Aquamarine stone image will change according to your selected quality from drop down list above to Add to Cart Button. Please click here for more information of Aquamarine stone, quality policies. Aquamarine price change according to quality, lower quality to higher quality. Here Aquamarine price is per Piece. For example, you add quantity 200 to the left of the Add To Cart Button then it means you will get 200 Pieces of Aquamarine. Aquamarine Stone piece size is measured in millimeter (mm) from a long side. Size selection is available above add to cart button. For example, if buyer select 0-20 mm size of Aquamarine stone then the buyer will get 0-20 mm approx size Aquamarine stone pieces. 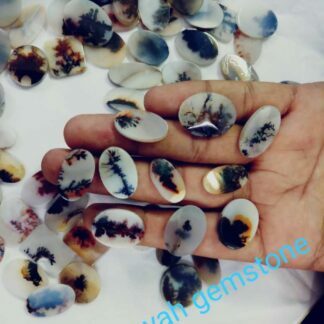 0-20 mm Aquamarine stones, 20-30 mm Aquamarine cabochon, 30-40 mm Aquamarine gemstones, 40-50 mm size Aquamarine stone, 50-60 mm Aquamarine gemstone, 60-70 mm Aquamarine and more big size Aquamarine we can make or depends on rough size. The buyer can select size from a drop-down list, available above Add to Cart Button. If the buyer required size is not mentioned there, then the buyer can contact us or chat with us. Please remember this is an approx size of Aquamarine cabochon. Size can be little bit 2-3mm +-. Aquamarine oval cabochon, Pear shape Aquamarine cabochon, Round Aquamarine, Aquamarine teardrops, Square Aquamarine, Fancy Aquamarine, Aquamarine heart-shaped stone, Marquise Aquamarine, Rectangular Aquamarine, Aquamarine trillion shape, Aquamarine heptagon, Aquamarine octagon, Aquamarine star, Aquamarine flower etc. The above Aquamarine stone shape we have in cabochon. Buyer will get these shape in the mix or depends on availability in stock. After placing the order, a buyer can write us a note for a particular shape. We will try to give Aquamarine in buyer required particular shape. But we do not commit to a particular shape. 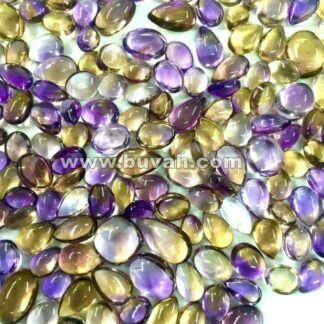 If your buying quantity is above 200 pieces in each shape then we can make in particular shape. and we take time for making it depends on quantity and stone. Buyer can email us for this particular shape. For Buying Aquamarine stone calibrated and fix shape please click here. Shipping & delivery solutions we provide by DHL, FedEx, UPS, Aramex, TNT, Blue Dart, India Post, TPL, by sea and many more. Express shipping and Economy shipping both options we have. 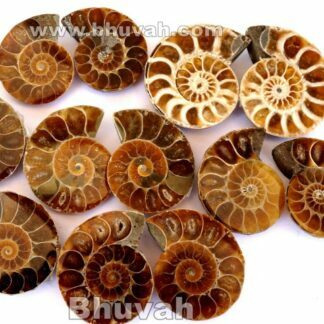 The company’s shipping and delivery time 2-5 days, 5-7 days, 7-10 days, 15-30 days, 30-40 days etc. This company counts only shipping days and time, shipping company never include customs clearance time and days. Customs clearance time and days vary from country to country and depends on total weight and item. Shipping doesn’t include processing and manufacturing time for Aquamarine stone. We never dispatch a parcel on Saturday, Sunday and holiday. Buyer can combine product as much as they want from various categories. Because our shipping solution is weight based. More weight—>Less shipping cost. Bhuvah provides only one-way shipping & delivery, means we can dispatch or send a parcel to buyer delivery address. Bhuvah can’t pick reverse parcel from your place. Reverse pickup option is not available. Our processing time is 72 working hours only and if the product is not in stock then we take 5-7 working days in manufacturing. Bhuvah working days is Monday to Friday. Bhuvah has always Saturday and Sunday holiday. Our timing is 10: 00 AM to 5:00 PM IST time. To check IST current time please click here. Bhuvah has the holiday on festival days. To check our festival holiday please click here. All these payment option availabilities depend on the total amount and country to country location. We accept payment in almost all currency. Payment option is available on the checkout page of Bhuvah.